Oh my gosh! I think spring might finally be coming to Maryland! 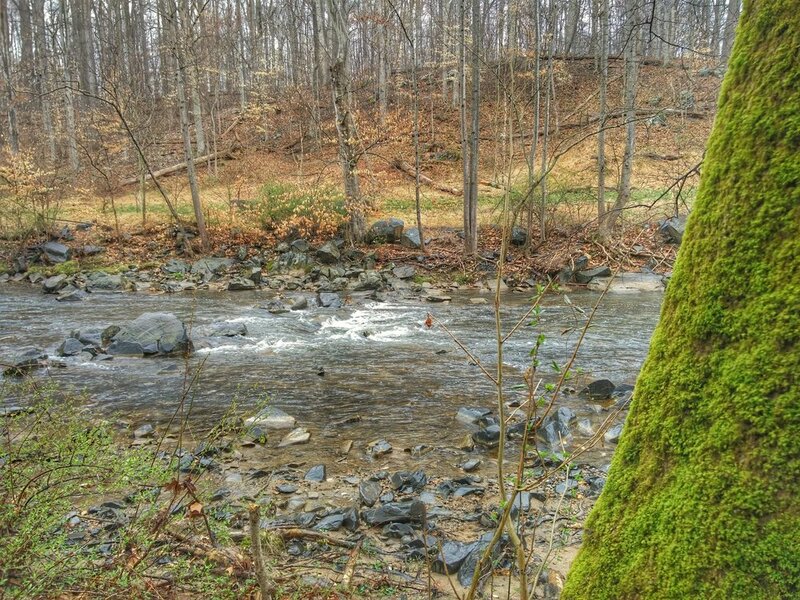 Okay, so temperatures dropped again on Sunday, but on Saturday, I decided to take a hike along a new trail in Howard County. Photos were taken with my One Plus 2 phone. Woods and stream, Howard County, MD. 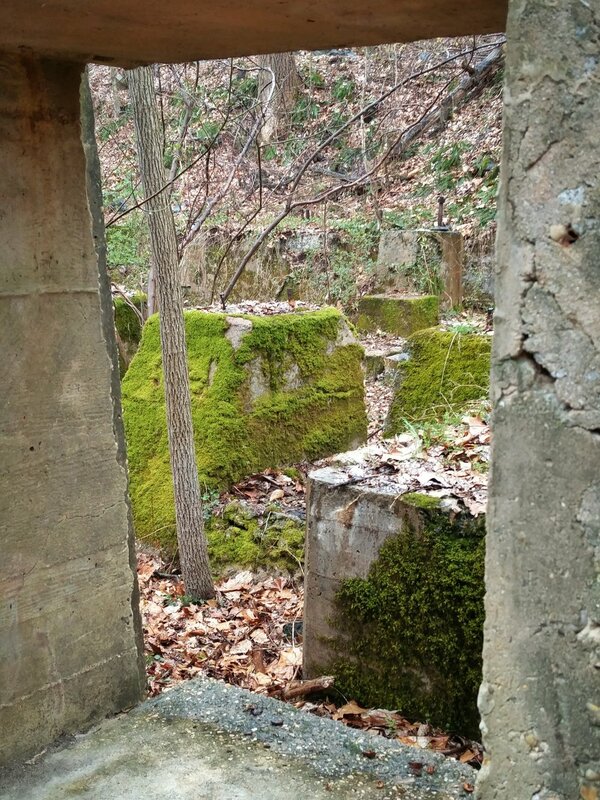 Ruined wall, Howard County, MD. 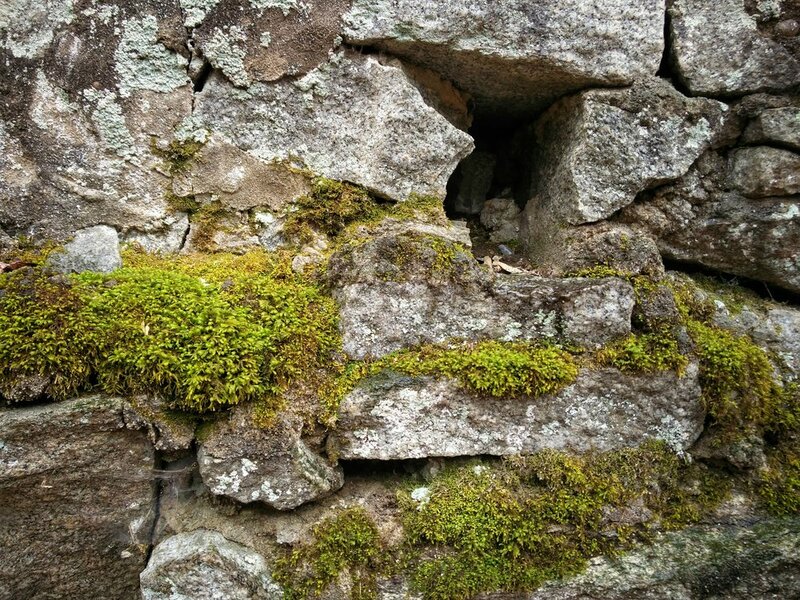 Moss growing on the wall, Howard County, MD. 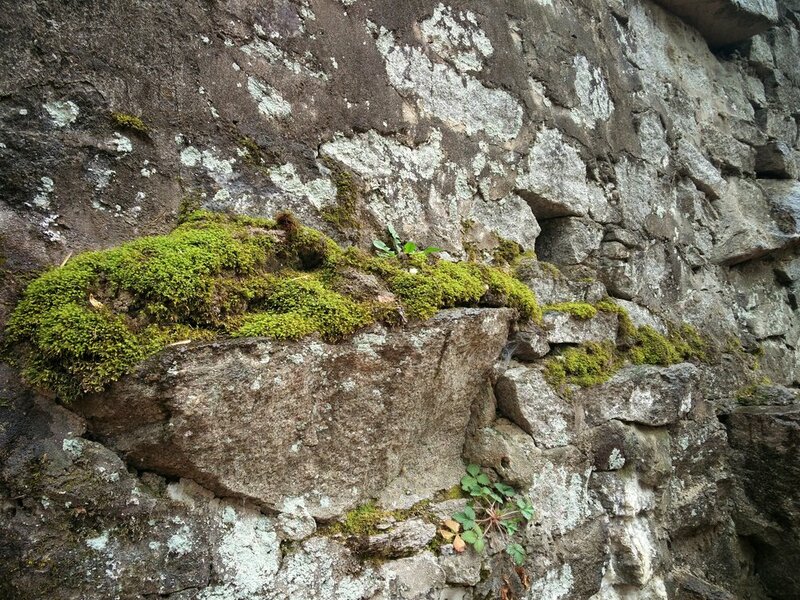 Or is it lichen growing on the wall? Howard County, MD. A window view. Howard County, MD. Fallen tree. Howard County, MD. Stairway to nowhere. Howard County, MD. 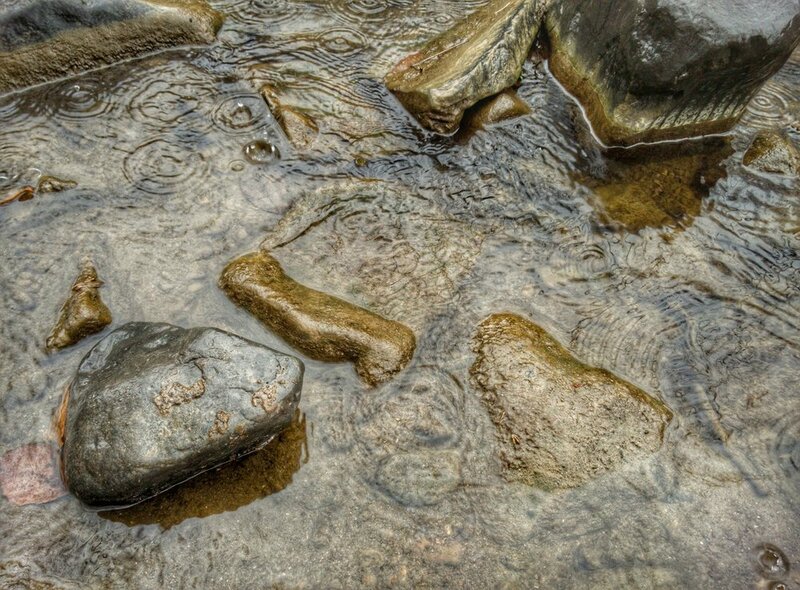 Raindrops in the stream. Howard County, MD. 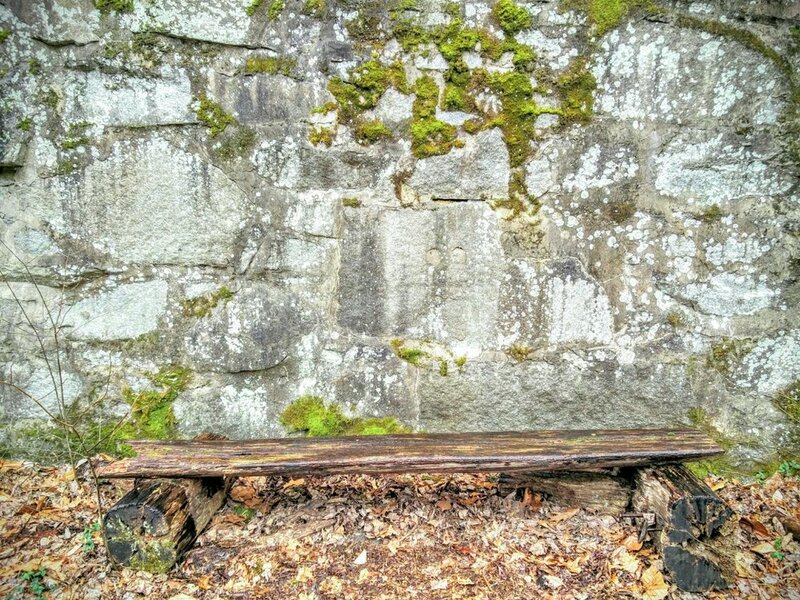 Abandoned bench. Howard County, MD. Hiking photographs. Wincopin trail, Howard County, Maryland.